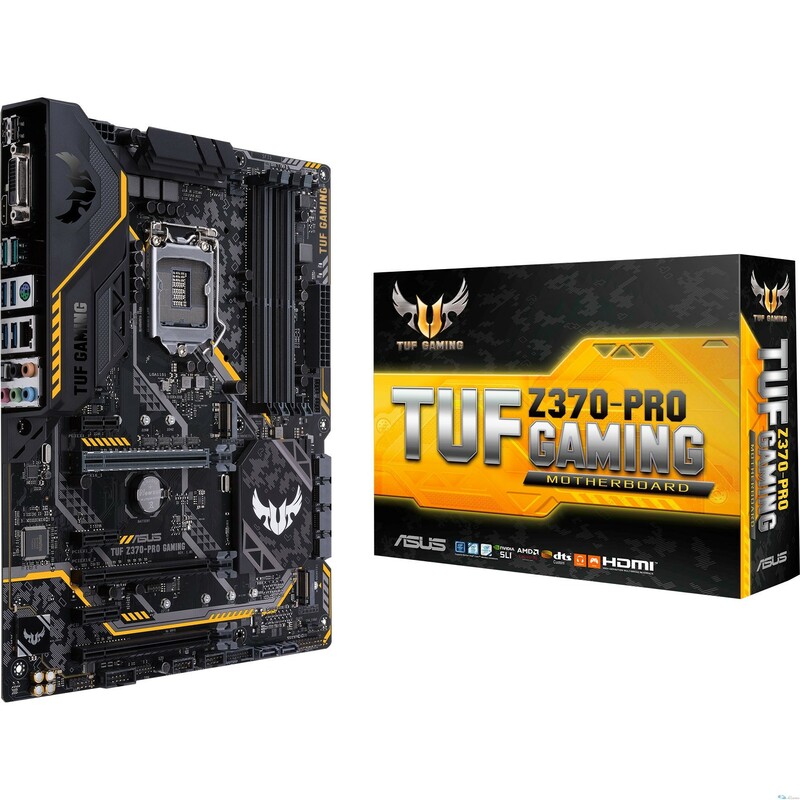 Info : Powered by 8th Generation Intel Core processors, TUF Z370-PRO GAMING is designed for 24/7 performance. Unlock your system's full potential with Gamer?s Guardian featuring SafeSlot and Fan Xpert 4 Core. Integrated dual M.2, Gigabit LAN, USB 3.1 Gen 2, and support for Intel Optane Memory maximizes connectivity and transfer speeds.